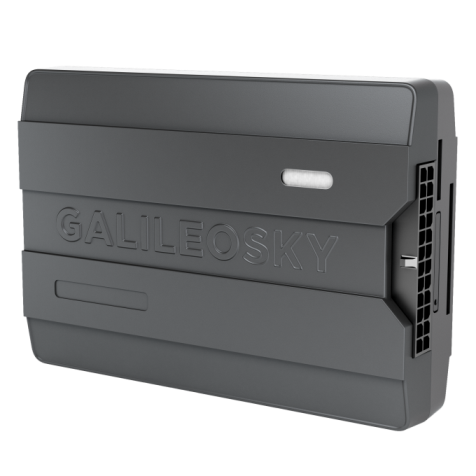 Take part in a free webinar, devoted to presentation of a new range of GPS tracking devices Galileosky 7, where you will find out all the necessary information about the latest telematics solution of the Russian vendor. Each participant of the webinar will be able to get answers to questions from the technicians in the live chat. The webinar is free and will take you about one hour. Please, register now to make sure you get a place.